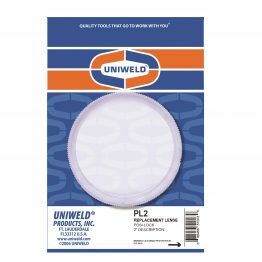 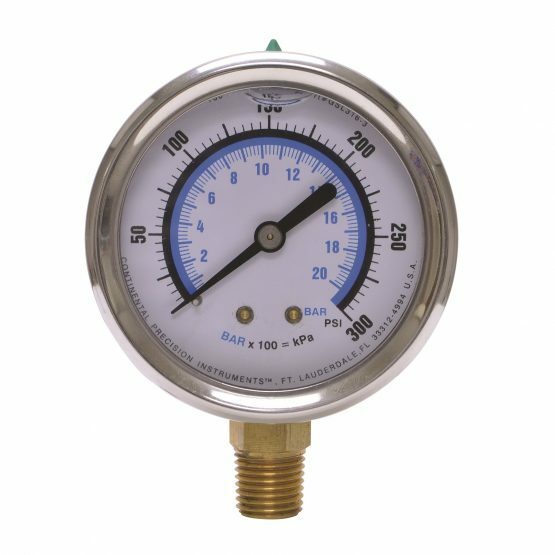 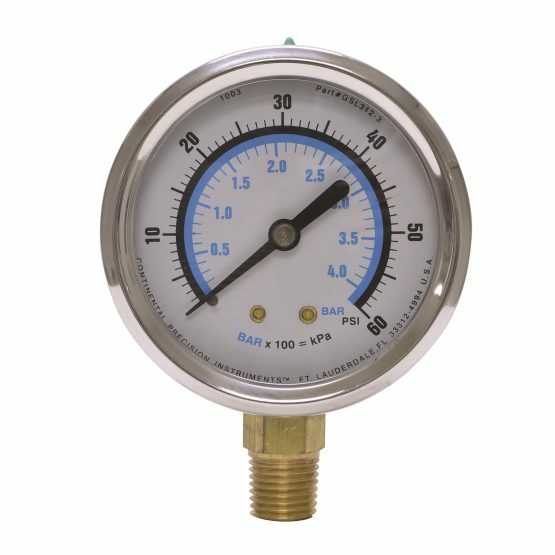 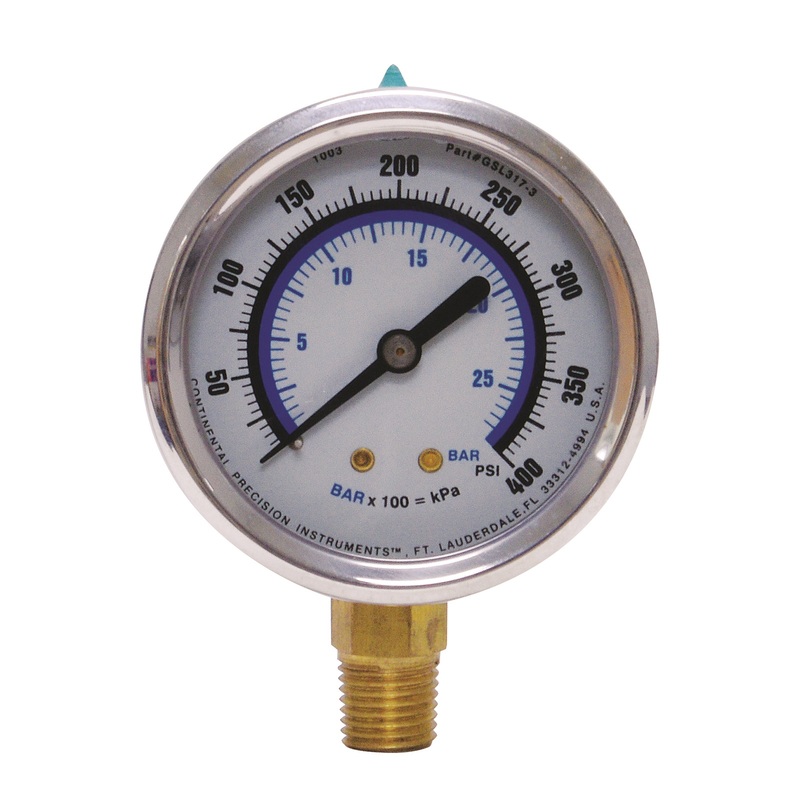 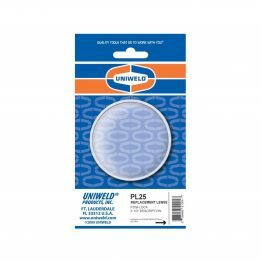 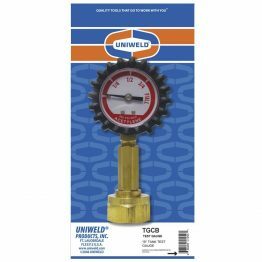 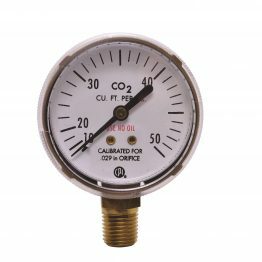 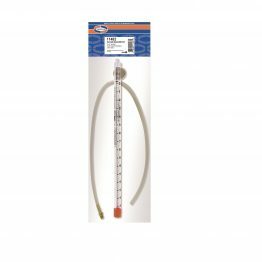 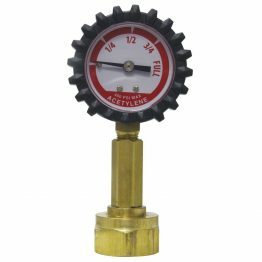 Liquid Filled Gauges – Uniweld Products, Inc.
Uniweld’s Liquid fill (Glycerine) dampens the damaging effects of excessive vibration and pulsation while providing continous lubrication of the internals; helping to prevent corrosion. Meets (A.N.S.I.B40.1) Grade B for accuracy. 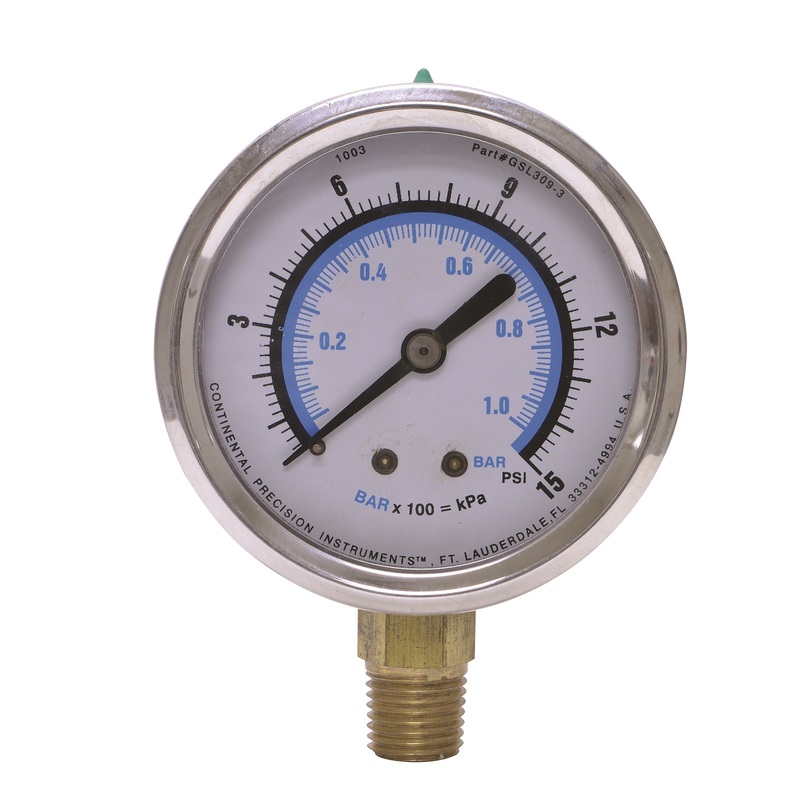 Normal operating pressure range is -14F° to 140°F.